Whether you are a hiring organization looking to fill a job opening, or a job seeker looking for career counseling or placement – at Solutions Recruiting we help you find the perfect fit for your hiring, placement and employment needs. We are a full service recruiting and career services organization dedicated to helping hiring organizations and job seekers alike find the perfect professional fit when it comes to employment, executive search, recruiting, job placement and overall career services. Solutions Recruiting specializes in helping companies to locate and evaluate talented and qualified candidates for its job openings and in helping candidates match their unique qualifications and skills to a fulfilling job or career. Click the correct portal below and find out how Solutions Recruiting can start helping today. Get resume help right now! 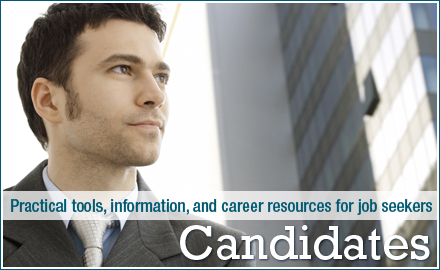 Check out our exclusive online resource for job seekers. 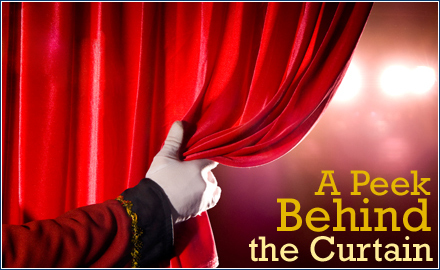 Click HERE for a “Peek Behind The Curtain” to get some insider tips about how resumes are really reviewed by hiring professionals and how to make yours stand out from the crowd! Are you a Job Seeker looking for career counseling or placement? 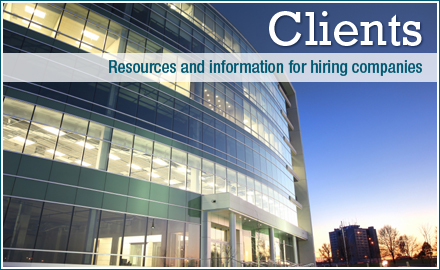 Click here for employment resources, practical tools and information. Are you a Hiring Organization looking for help finding and evaluating job candidates or executives? Click here for recruiting resources and information.